Animals suffer from health issues just like humans do, and it is imperative to ensure that they get suitable treatment. Taking care of a pet calls for an understanding of the potential health issues that they may face and how to spot them when they appear. An ear infection in a dog is one of the common problems that a pet owner should know about. A dog that is suffering from an ear infection should see a vet as soon as possible for treatment. However, it helps to know what to watch out for before seeking the expertise of licensed vets. Typically, ear infections in canines are bacterial. When infected, inflammations may occur in the middle ear (Otitis media) or in the internal ear (Otitis interna). Besides bacteria, an ear infection may be due to allergies, excessive hair, ear mites, moisture, or wax in the hearing canal. Yeasts and fungi are frequent causes of infections. A dog that has been through trauma such as an accident may also end up with damage to the ear, causing an infection. Some breeds have the predisposition to ear infections such as those with non-erect outer ears or excessive hair in the canal. A pet owner should know the symptoms of ear infections in dogs to prevent conditions from getting worse. In cases of mild ear infections, an animal may not show signs of being sick. Some of the symptoms experienced in serious infections include: reluctance to chew due to pain when opening the mouth, pawing at the infected ear, shaking or tilting the head, unusual eye movements, vestibular deficits (altered sense or loss of balance), and uncoordinated body movements such as walking in circles. A dog may also experience hearing loss. In extremely severe cases, a dog may suffer nerve damage, leading to paralysis. 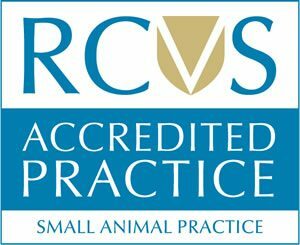 If your pet is exhibiting any of the signs, then find vets in Surrey for diagnosis and treatment. It is not enough to tell that a dog has an ear infection; a vet must provide an accurate diagnosis. With so many causes of ear infections, a vet must be clear on what that is. For example, to treat a bacterial infection, a vet must first know which bacteria they are dealing with. With a bacterial infection, a doctor can take the discharge from the ear and test the exact bacteria. Other tests include cerebral spinal fluid tests, blood test, urine analyses, MRI and CT scans. 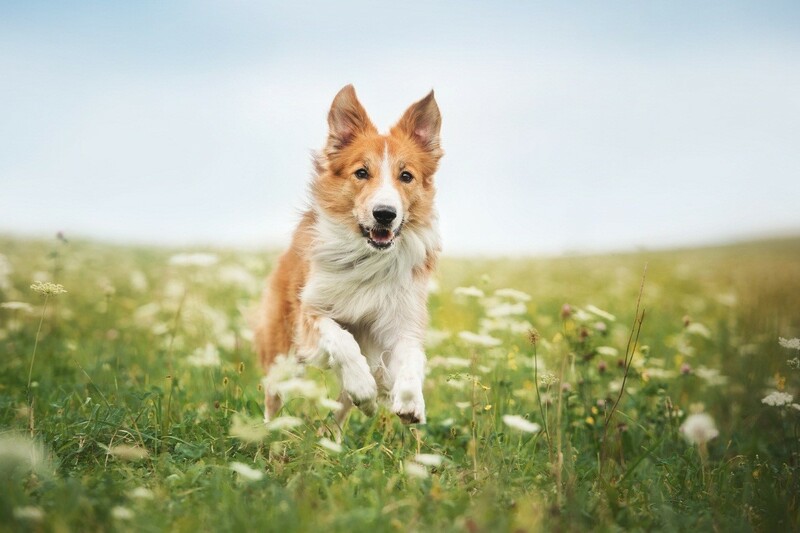 It helps to take your dog for regular checkups from pet clinics such as the Anne Nelson Vets to prevent problems that may be creeping up.